TAKE COVER! MORE HELGHAST! Realy, though. 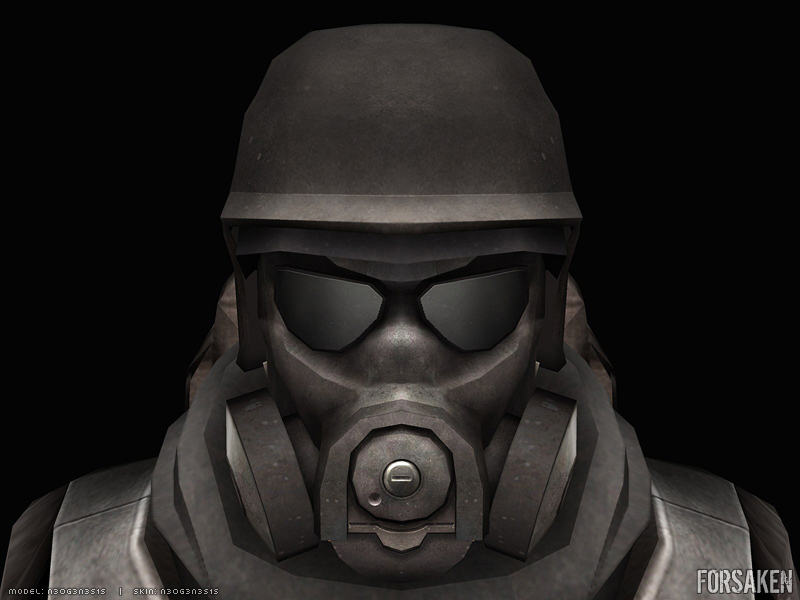 this guy looks like a Helghast from Killzone.